President Muhammadu Buhari has given assurance that his promise to ensure the release of Leah Sharibu and the remaining Chibok girls in captivity of Boko Haram remains valid and will be fulfilled. 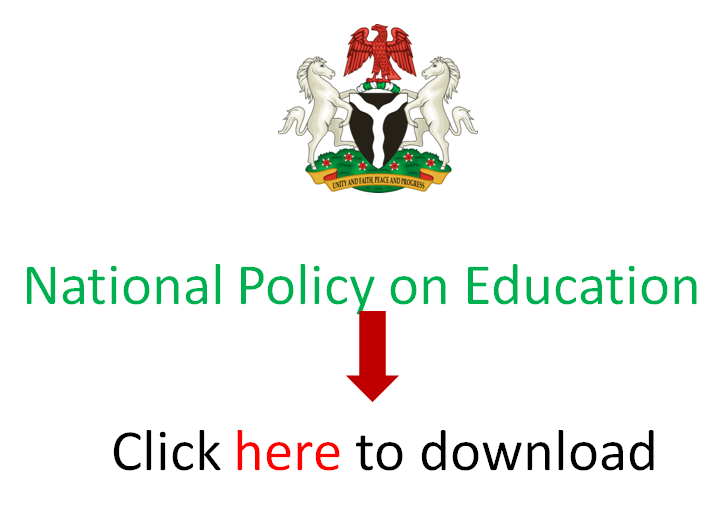 EduCeleb.com recalls that about 276 school girls of Government Secondary School, Chibok, Borno State were kidnapped on 14th April, 2014, with about 40 escaping and 107 of them later released following successful negotiations between the Buhari administration and the terrorists. Leah Sharibu was the only girl left behind after the kidnap and release of another set of school girls at the Government Science Secondary School, Dapchi, Yobe State by the insurgent group which has no value for Western education.